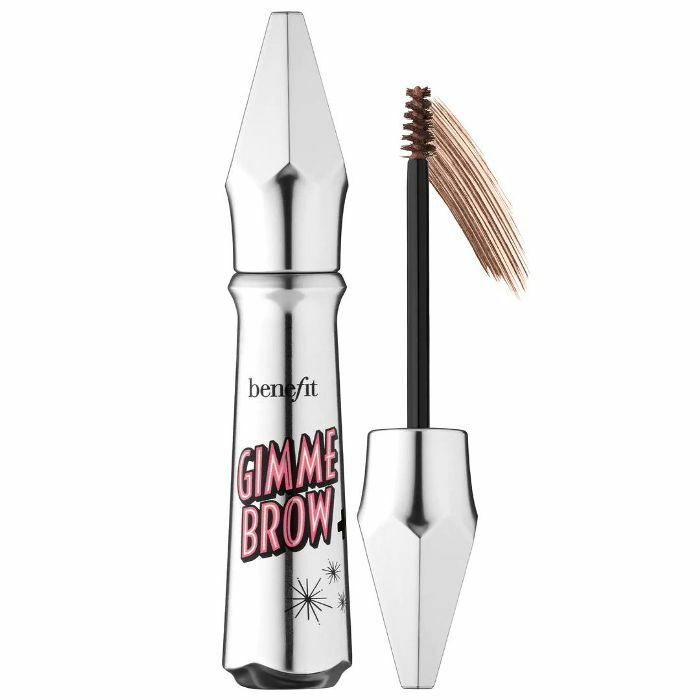 We've been longtime fans of Benefit's brow products. From Gimme Brow to Foolproof Brow Powder, the brand never fails to keep our brows full, defined, and fluffy-looking. And its newest product, the Brow Contour Pro, is no exception. The four-in-one brow tool was specially designed to fill, define, and highlight your eyebrows. 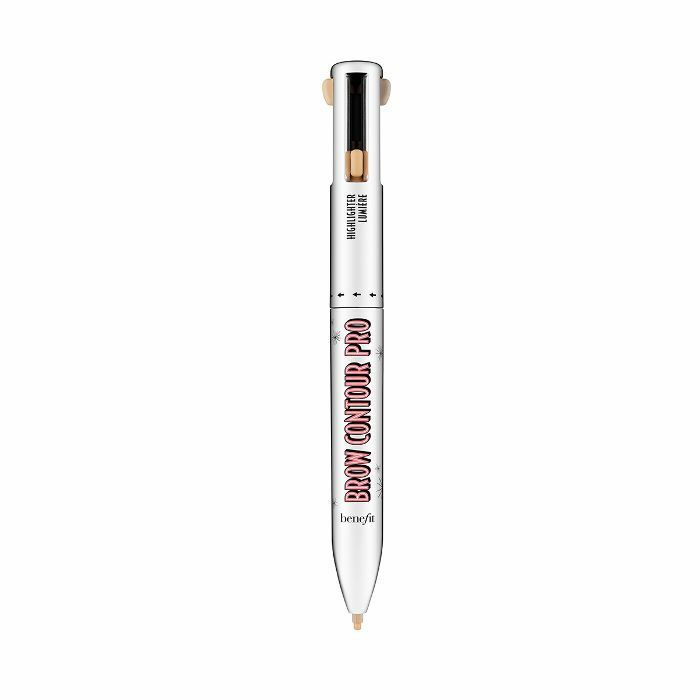 It's a click pen with four settings: a lighter brown shade, a darker brown shade, an edge-definer shade, and an arch highlighter shade. One click is all it takes to switch between them. We have to admit, when we first tried the tool, we couldn't stop playing with it. It's reminiscent of those four-color retractable pens we were obsessed with in elementary school. You press down on the shade you want to use, and then switch to the next one when you're ready with a click of the button. To find out how to use the Brow Contour Pro to its full potential, we consulted Benefit's global brow expert, Jared Bailey. "Start by using the Lighter shade along the base of the brow, beginning at the start and moving all the way up to the arch. 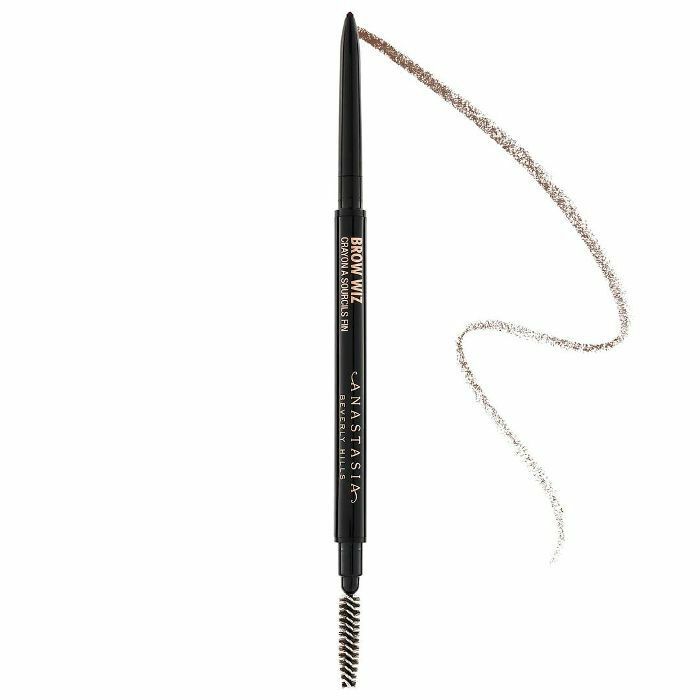 Take your favorite blending tool (whether it's a brush or a spoolie) and blend the formula upward through the brow," he explains. "Next use the Deeper shade and the same technique to fill in from the arch to the end of the brow. Then take the Definer shade and trace along the perimeter of the brow, making a thin line right along the brow shape." To make it a little less intense, Bailey suggests patting the formula down with your ring finger. 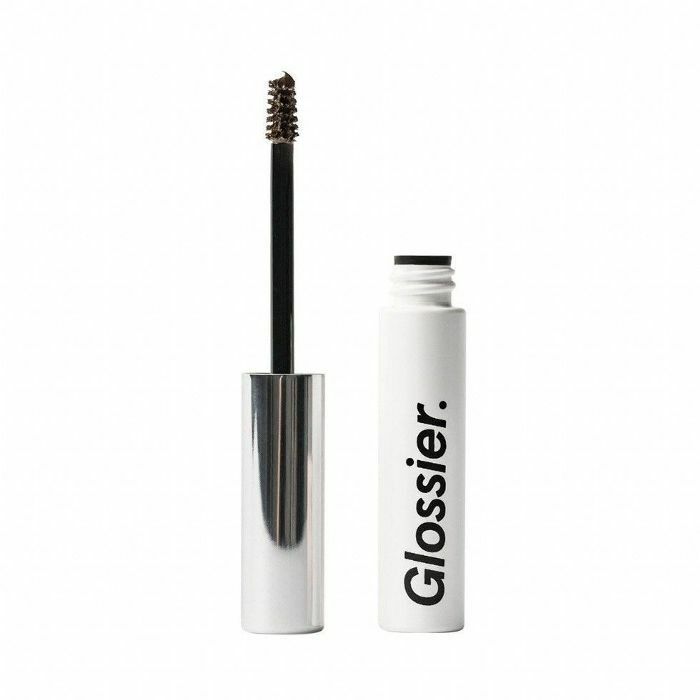 "This Definer helps to create contrast and really make the brow become a bit more 3D. Finally, use the Highlighter along the brow bone to pull it forward and give more contour to the entire eye area," he continues. Bailey also makes an important point about the difference between the Definer and the Highlighter. While they may appear similar in that they're both lighter shades, they serve very different purposes. "The Definer shade is a bit deeper and is meant to be used along the edges of the brow to create contrast, while the Highlight shade is brighter and meant to be blended along the brow bone," he explains. "You don't want to interchange the two, as the Definer is too muted to be a brow bone highlighter and the Highlighter would be too stark for a contrasting shade snuggled next to a deep brow." We're thoroughly impressed with this new brow launch and the super-blendable, gel-like formula of the different pencils. The only thing that would make this product better is if it came with a spoolie since you do need to use one for blending (though, a five-in-one product might be pushing it). Our only question now is why didn't anyone think of this sooner? Take your brow game to the next level with the Brow Contour Pro and some of our other must-have brow products below. 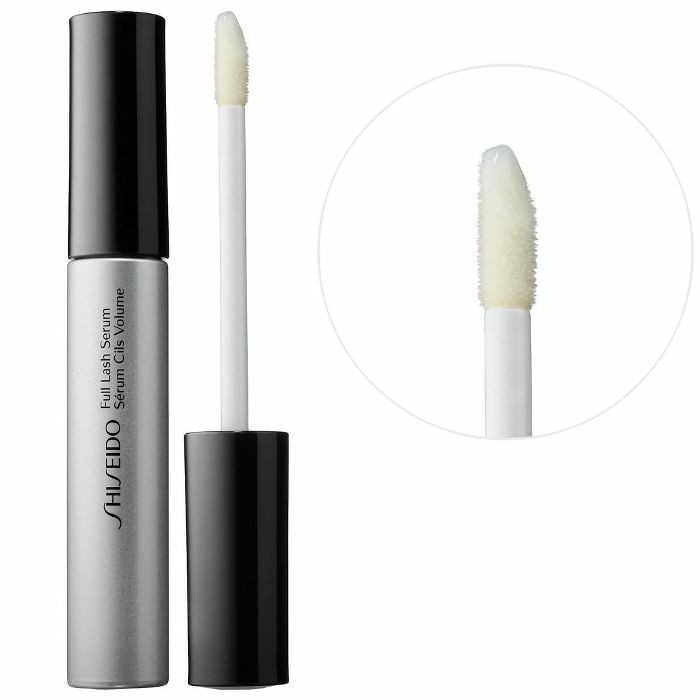 This tinted gel will give your brows natural looking volume and definition. We're partial to the clear shade, which offers soft, flexible hold without looking stiff. Use small, hairlike strokes to achieve the appearance of fuller brows. Nourish sparse brows with this hydrating serum that promises fuller brows with daily use. FYI: Eyebrow primers could be the secret to thick, fluffy brows.